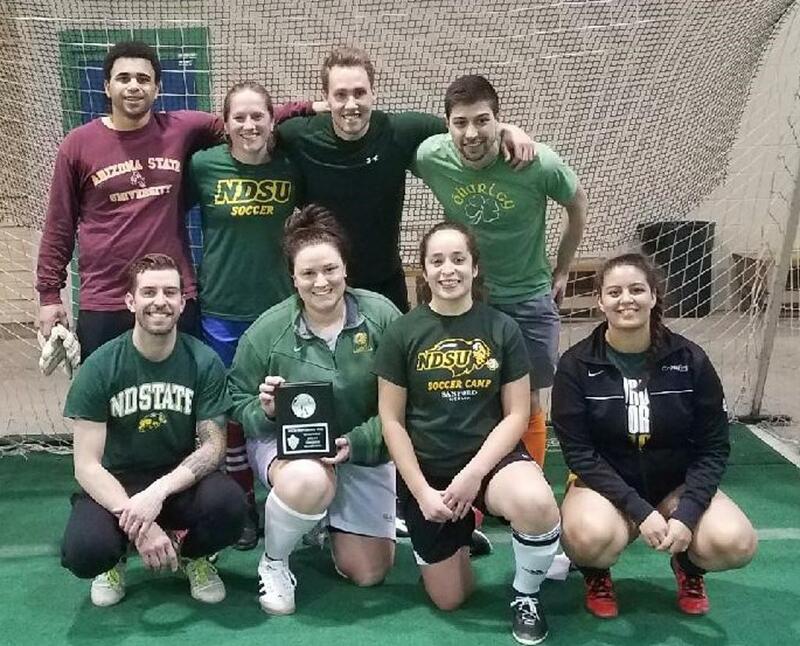 Adult Team Captains - it's time to register your teams for the 2017-2018 Adult Winter Indoor League! Team Captains are encouraged to register prior to noon on Thursday, October 5th to take advantage of the early bird discount. Payment plans are available. The season starts on November 5th and all games will be played at the Metro Rec Center. Register today! Click to register your team today! Click to register your team for the High School Winter Indoor League! HIGH SCHOOL WINTER INDOOR LEAGUES! High School Team Captains - it's time to register your teams for the 2017-2018 High School Winter Indoor League! If you register before noon on October 5th, you will take advantage of the Early Bird discount. Payment plans are available.